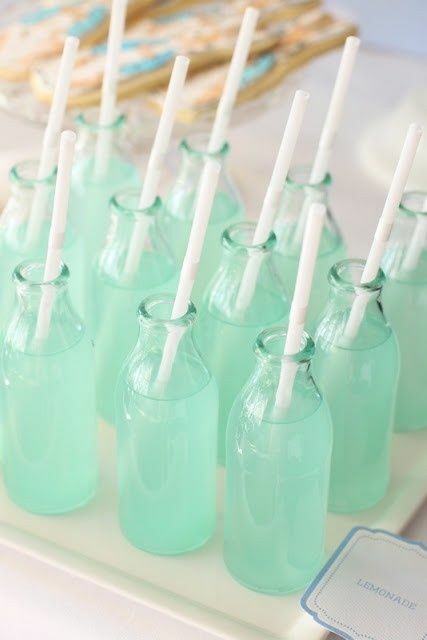 Whether you’re looking for a cool and refreshing way to beat the heat or you’re hosting a summer event where you want to serve alcoholic and non-alcoholic drinks, boy have you come to the right place! Below are 20 of the best non-alcoholic drinks so that you can mix up something that’s both delightful and tasty. Just look at how tempting the pictures are. Can you imagine how amazing all of these will taste? A tall glass of limeade is already a delightful treat. But if you add some condensed milk to it, you’ll find that you’ll have a taste for it over and over again. All you need is some water, fresh limes and condensed milk. 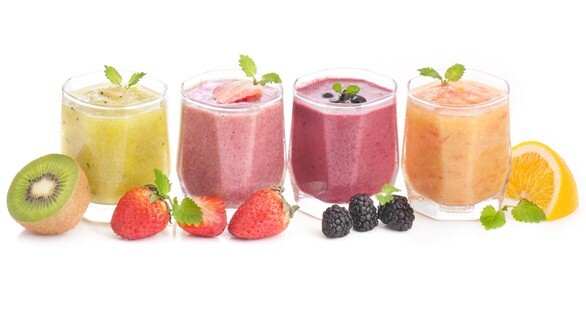 Fruit smoothies. They are one of the best things to happen to a blender as well as our health. They are loaded with vitamins and super delicious. There are dozens of ways to make them. One of our favorites is a tropical smoothie that consists of pineapple, peach, mango, passion fruit, a bit of lemonade and some crushed ice. If you love the taste of blackberries and you secretly wish that it could have it in soda form, you can go to a local Whole Foods to get an Izzy or you can make your own. 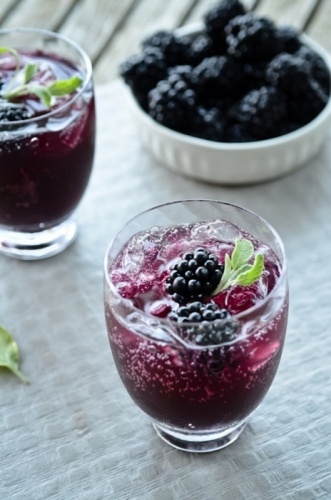 A cup of sugar, a couple of pints of blackberries, a cup of water, some ice cubes and soda water is all you need. If you grew up on peanut butter and honey sandwiches, how would you feel if you could drink them instead of eat them? 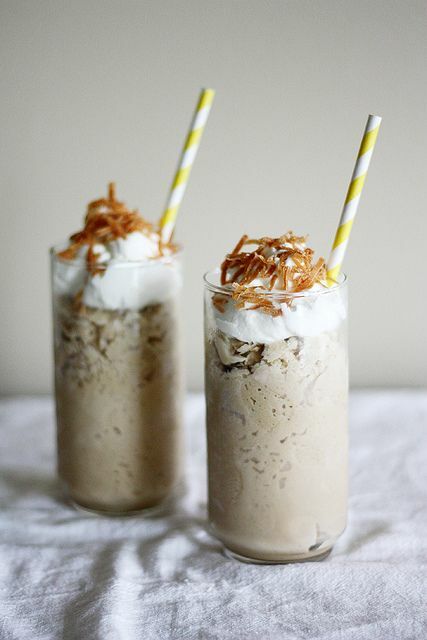 Well, you can get pretty darn close with these milkshakes. 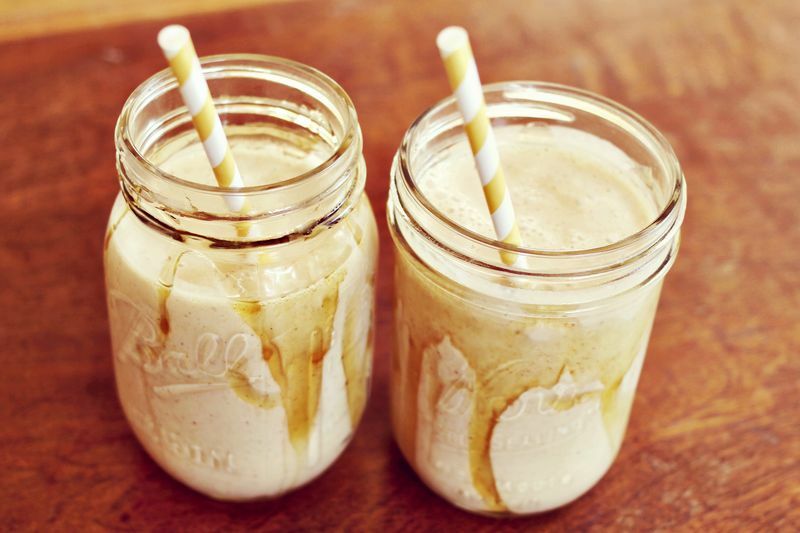 Put a pint of vanilla ice cream (or frozen yogurt) in a blender along with one-half a banana, two tablespoons of honey, four tablespoons of peanut butter and a cup of milk. Yummy! 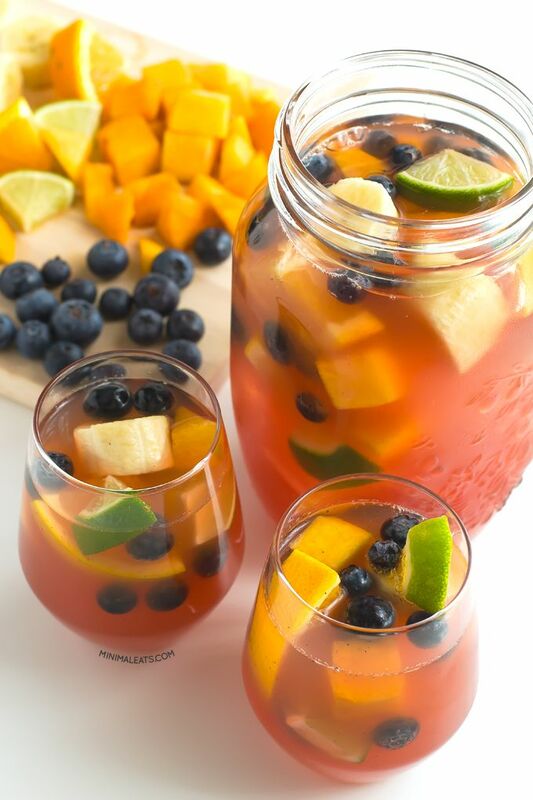 If you only have a few minutes to make a drink, go with some fresh fruit punch. 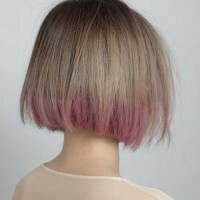 Upon appearance, it might look like some juice with fresh fruit put in it. However, it’s actually a bit more complex than that. You can get a full recipe for it here. 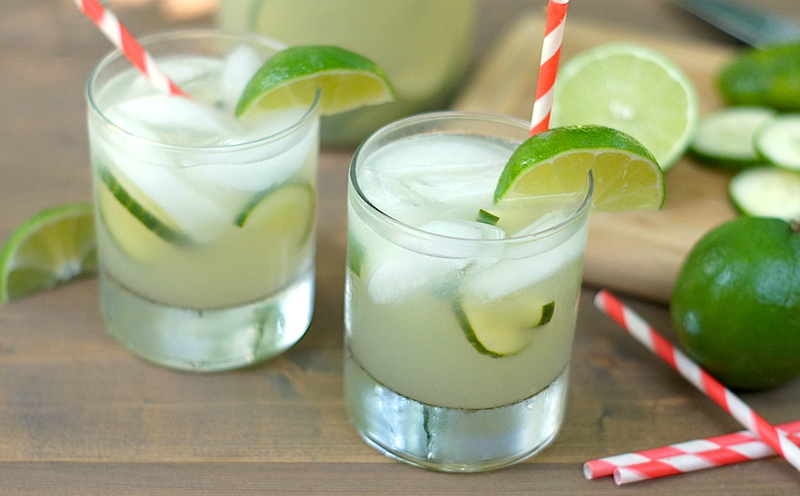 A very light and healthy summer drink is sparkling limeade. And if you add a bit of cucumber and basil to it, you’ll get a great detoxifier too. 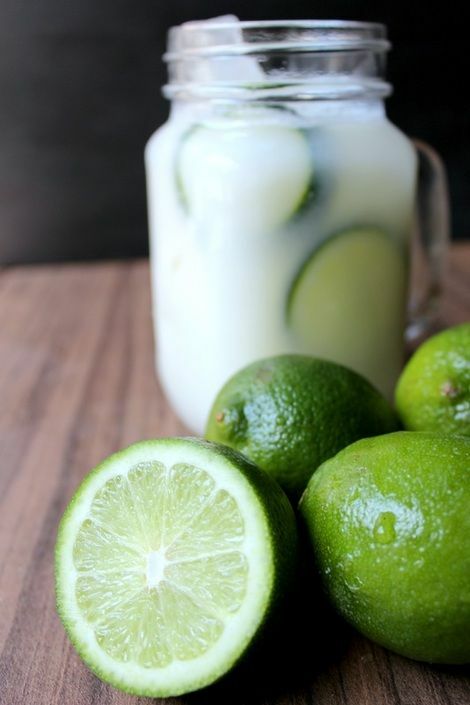 Just make some sparkling limeade out of mineral water and fresh limes. Then cut up some thin slices of cucumber and garnish it all with basil. 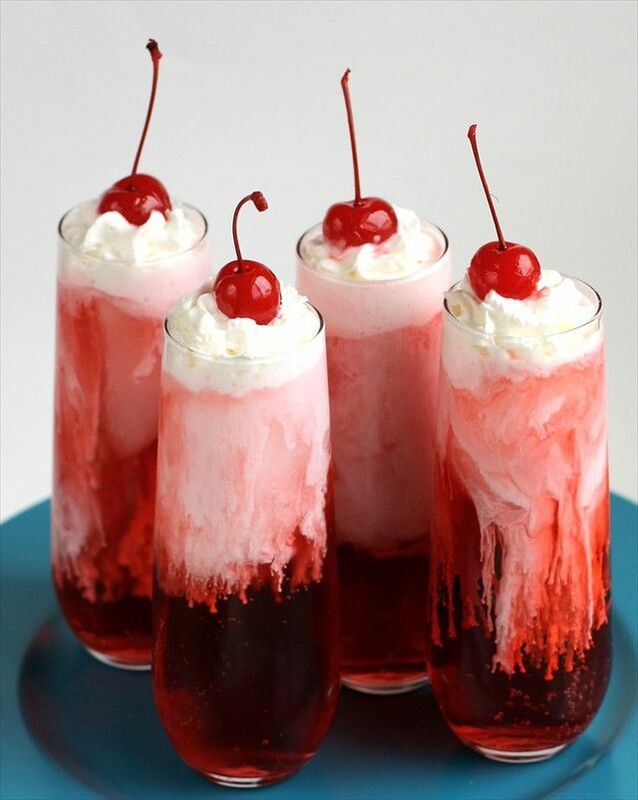 If you’ve never had the pleasure of drinking an Italian cream soda, it’s something that you need to try as soon as possible! You’ll be amazed by how easy it is to make. Mix some club soda, half and half (cream), Torani syrup and ice. It literally takes less than two minutes. 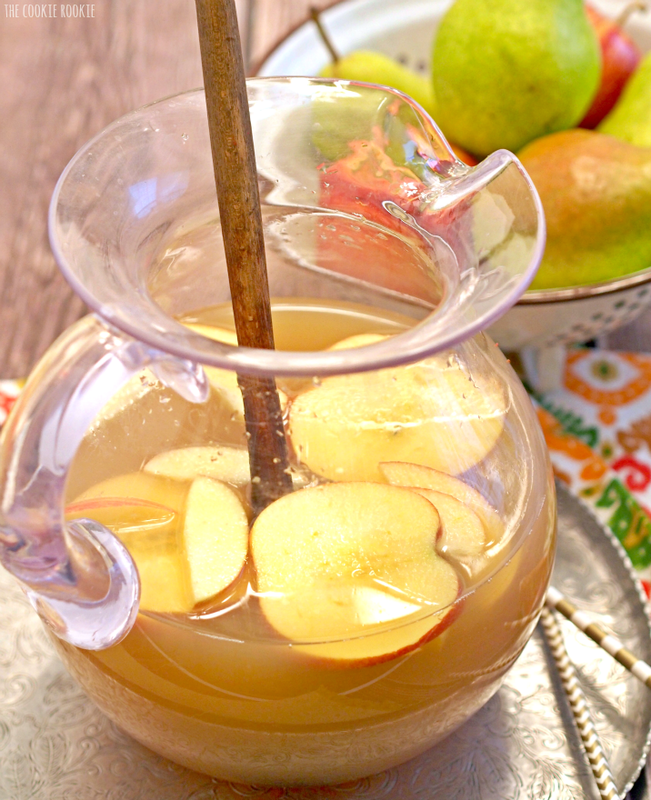 Apple pie punch is basically apple cider with a twist. You need one quart of apple cider, two cups of peach nectar, 24 ounces of ginger ale and one (or two) apples, thinly chopped. Add some ice and it’s like drinking a slice of apple pie (but cooler)! 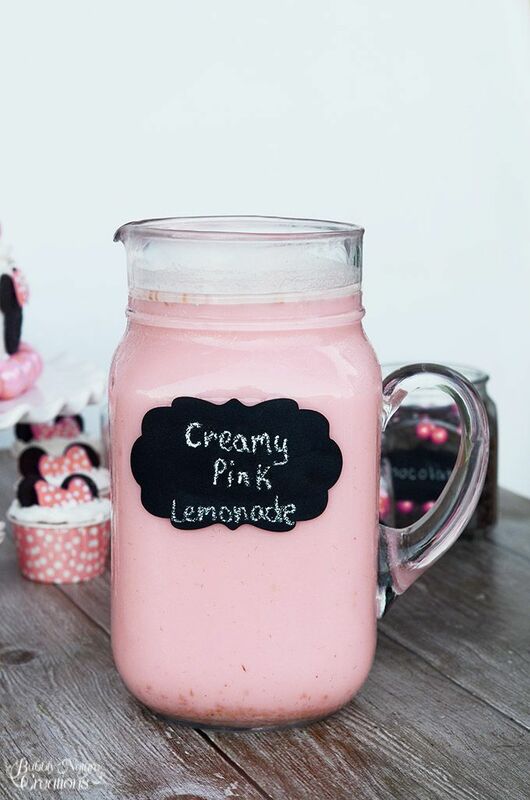 The only thing better than lemonade is creamy pink lemonade. 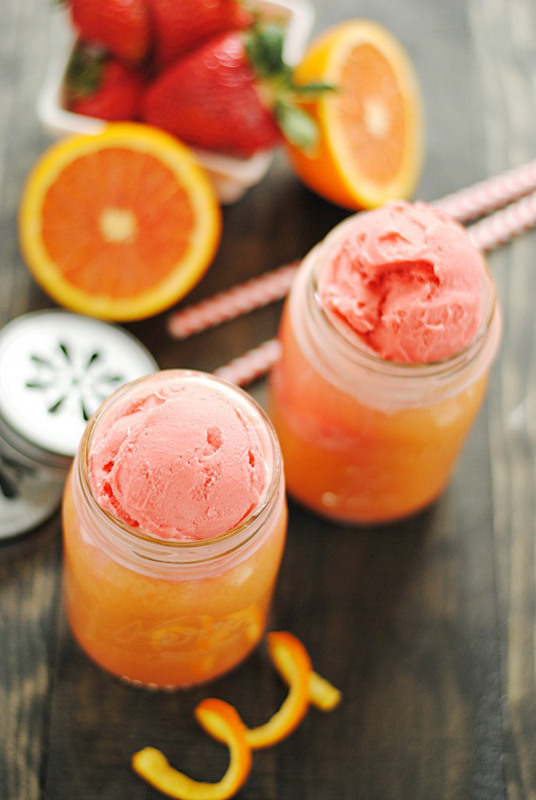 All you have to do is pour some pink lemonade into a blender, add a couple of scoops of ice cream and blend to a smoothy consistency. Serve immediately. 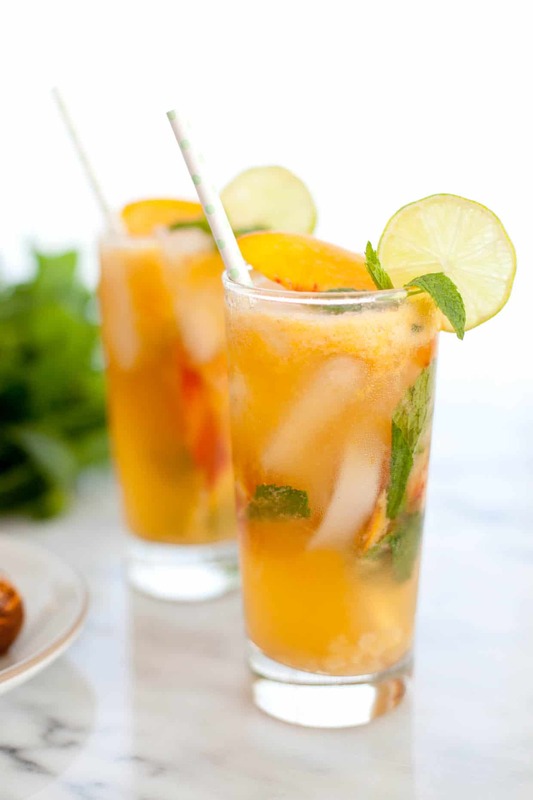 Mojito is a favorite alcoholic drink for many but if you’d like to try it sans the alcohol, make it with ginger ale, peach juice, a couple of tablespoons of sugar, fresh ginger and ice. Also, don’t forget to add some mint leaves in each glass to give it a bit of a kick. Yeah, you can basically get a vanilla mocha frappe at your local Starbuck’s but you can make it a lot cheaper at home. One teaspoon of instant coffee and cocoa, three tablespoons of vanilla extract, one cup of water, a half cup of milk and one tablespoon of sugar will make one serving. Blue raspberry is as pretty as ocean water in Hawaii. And you know what? It’s one of the most flavorful kinds of lemonades too. 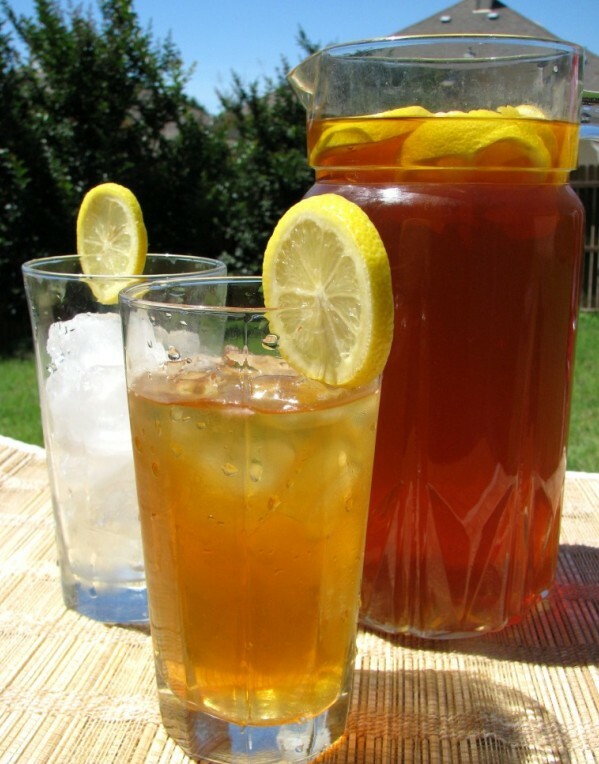 All you need to do is add a half cup of Torani raspberry syrup to a pitcher of homemade lemonade and pour over ice. So thirst-quenching! There’s no way we could do an article like this without mentioning iced tea. Just make sure that it’s homemade. In fact, if you have the time, let it brew a couple of hours in the sun. That will make it some of the best sweet tea ever! 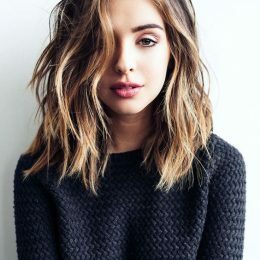 You can find several recipes here. 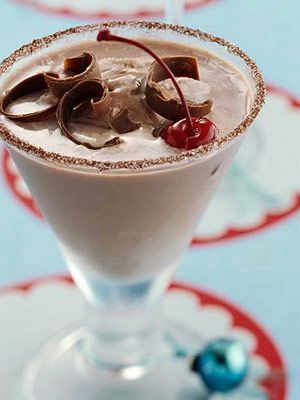 So, what makes a chocolate milkshake cocktail different from a chocolate milkshake? Good question. Nothing really. Just what you serve it up in. 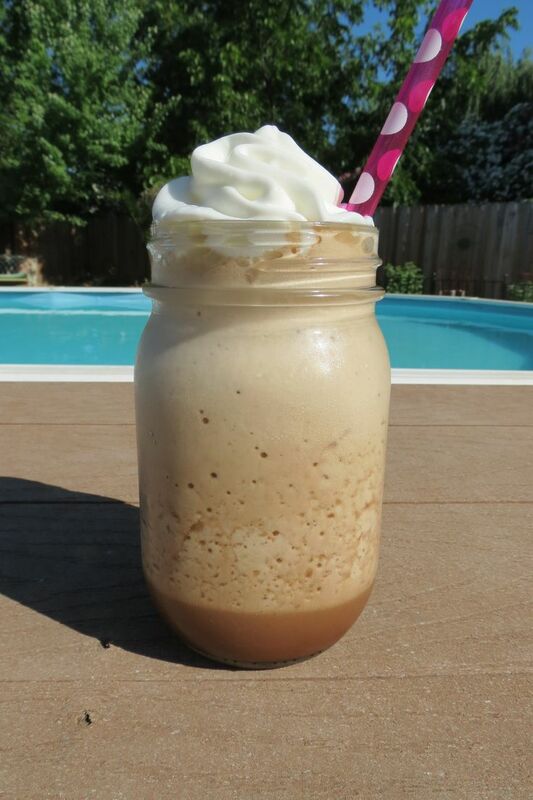 But if you want to make your milkshake from scratch, get the recipe here. People will come back for seconds, even thirds. 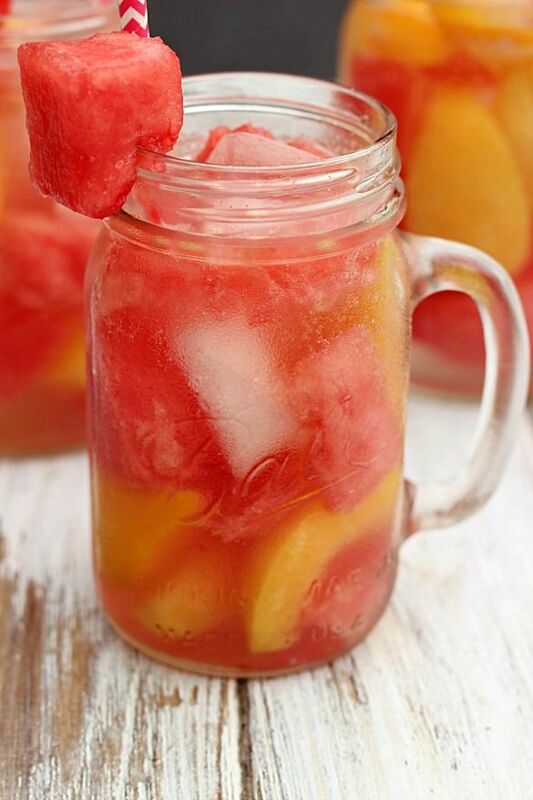 Are you a fan of fresh fruit slushes? If so and you like the taste of orange and strawberry, go ahead and combine them. Start off by mixing some orange juice with some milk, a couple of teaspoons of sugar and several cubes of ice up in a blender. Then once it’s smooth, add a couple of scoops of strawberry ice cream along with some fresh chopped strawberries. Pour into some glasses and then add another scoop of ice cream. Ooo, it’s so good! 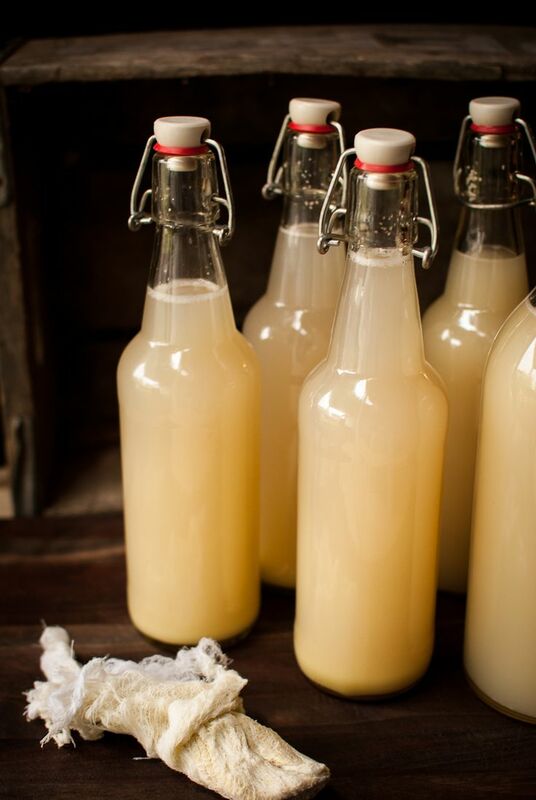 Whether you’re preparing a Jamaican dish or you like the taste of ginger beer all on its own, you might be surprised to know that you can make it yourself. Ginger, sugar and yeast are main ingredients. You can get all of the steps for making it here. Sparkling strawberry lemonade is also a summer classic and also very easy to make. 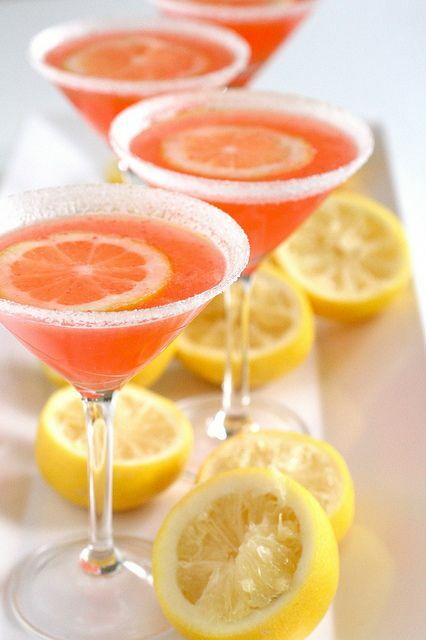 Simply combine some strawberry lemonade with some mineral water. Yep. It really is just simple—and very good. Are you a fan of Thai food? If so, then you may have had a Thai iced coffee before. Wasn’t it just amazing? Coffee, half and half and cardamom pods will have you just moments from this exquisite experience. The recipe isn’t hard to do but a bit challenging to explain so get the details here. 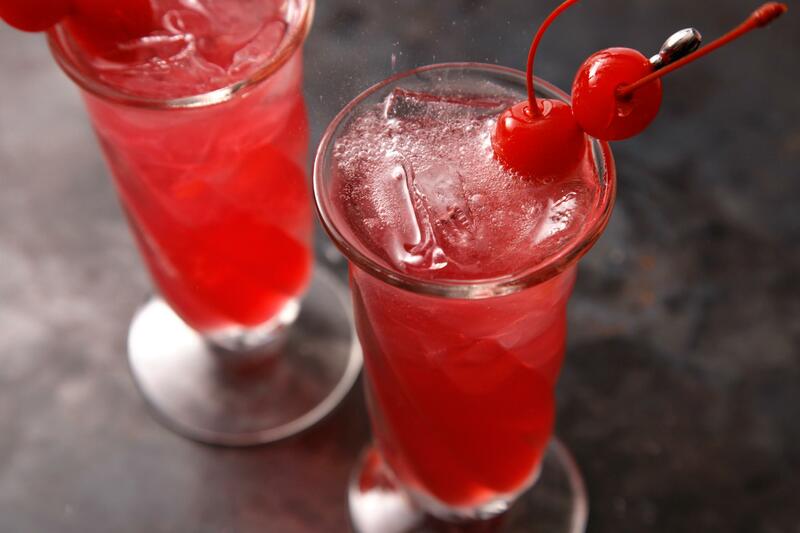 Ginger ale, grenadine syrup and a couple of slices of lime is all that you need to enjoy a Shirley Temple. 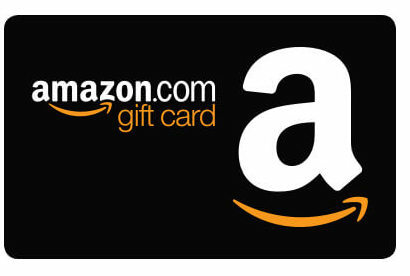 Make sure that you do before the summer season ends!